Professional services group Optionis has appointed James Lawton-Hill to the newly-created position of marketing director. Lawton-Hill’s appointment comes as Optionis, the parent company of contractor employment firm Parasol and accountancy & business support provider ClearSky, invests heavily in its sales and marketing functions. In his new role, Lawton-Hill will lead a 15-strong marketing department with expertise in digital, sales support, data analysis, email marketing, content creation and social media. He joins Optionis from printer manufacturer Brother UK, where he progressed to the role of head of marketing and led the department to the 2014 team of the year title at the B2B Marketing Awards. The 33-year-old has also been shortlisted for the Chartered Institute of Marketing’s 2015 Northern Marketer of the Year award, the winner of which will be announced at a ceremony in Leeds on 24th June. He said: “I’m excited to be joining Optionis at this crucial point in the group’s evolution. It’s an ambitious, dynamic and forward-thinking organisation with considerable potential for further growth. Headquartered in Warrington, Cheshire and backed by private equity firm MML Capital Partners, Optionis employs around 350 office-based staff across six UK sites. Group turnover for 2013/14 was £316m. Its companies provide support to tens of thousands of freelancers, contractors, small businesses and recruitment firms every year. 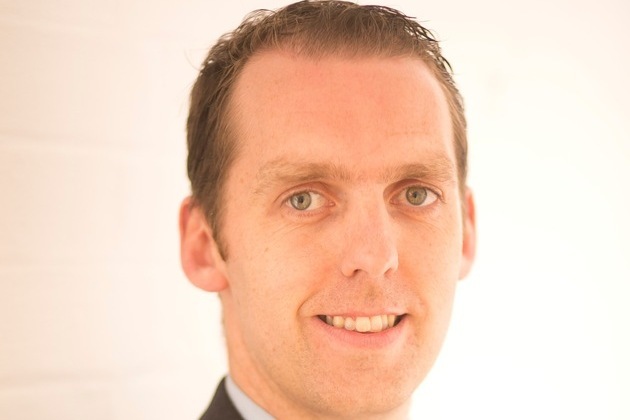 Derek Kelly, group managing director at Optionis, said: “James is a high-calibre marketer, and in a very short time has already demonstrated his value to the group.